Do you have a bookstore, gift shop, art gallery or other retail location? 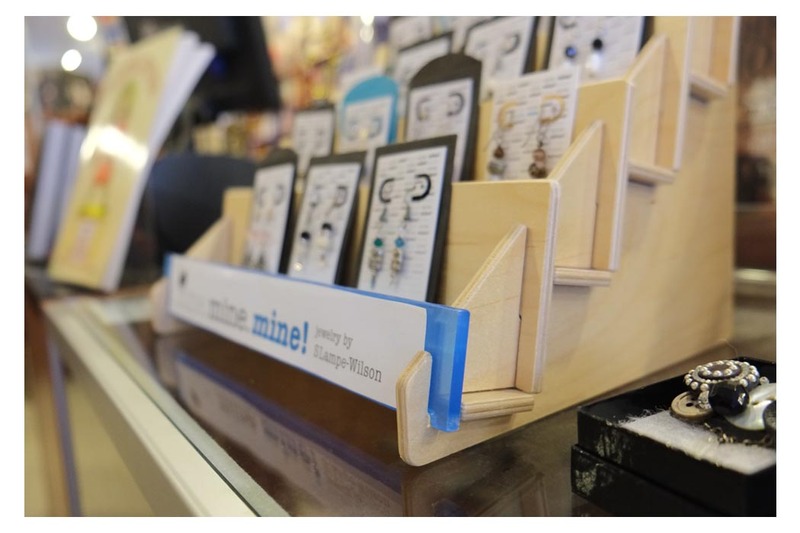 Use our attractive and affordabe wood countertop displays to organize and presents your products utilizing a minimal footprint. Made in the US from sustainable birch plywood, most displays are in stock and ready to ship.